Fir Park could see an entertaining Ladbrokes Premiership clash this lunchtime with Motherwell and Hearts set to provide plenty of goals. Ian Cathro’s regime at Hearts got up and running in considerable style with a fantastic 4-1 thumping of Rangers on Wednesday. But Motherwell also chalked up an impressive win in Dingwall to push themselves into the top six. 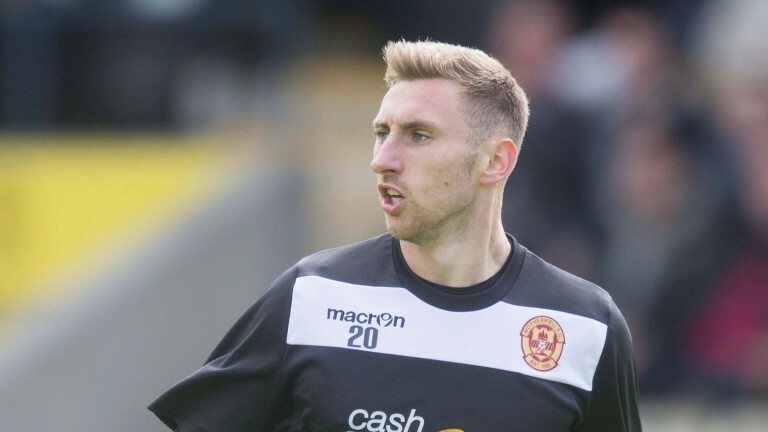 Both sides should be feeling good and with Well having Louis Moult up front and Hearts fielding the in-form Jamie Walker, there should be goals. The Tynecastle side look a tad short to back with confidence and over 2.5 goals with both teams contributing could be the way to go in Lanarkshire. Motherwell striker Scott McDonald is suspended. New signing Stephen Pearson – who has joined Well for a third time – is in the squad. Hearts will be without Callum Paterson, John Souttar and Prince Buaben.